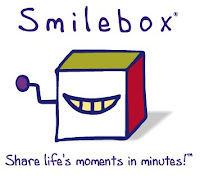 Smilebox - A slick way to connect with friends and family ~ Android Forever! Smilebox is a fun and engaging service that connects you with family and friends using your photos and videos. It's free, easy to use, and the results are amazing. 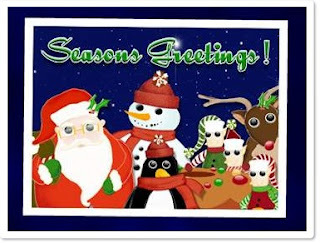 What can I make with Smilebox? With Smilebox, you can create animated scrapbooks, photobooks, slideshows, postcards, and ecards for any occasion, and email them to anyone.